Originally published in 1928, this book is a result of a visit to Russia by the author who stayed in a remote village and mixed with the local population. 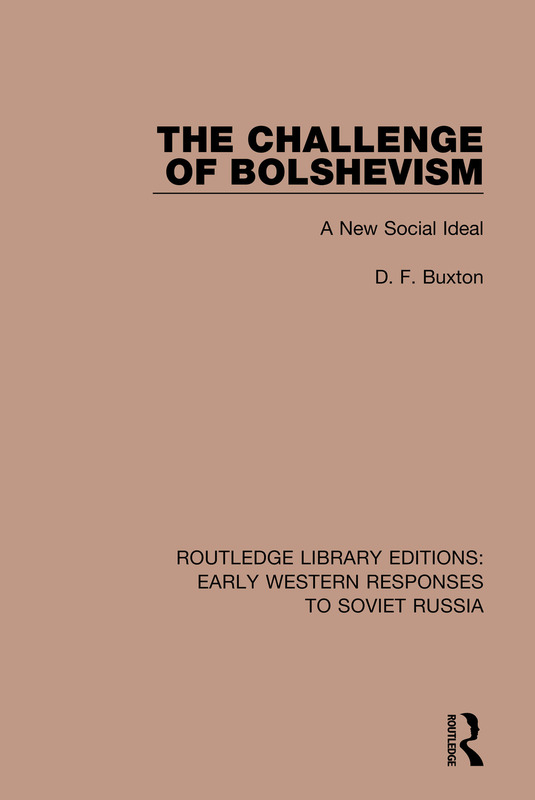 A crusader for social justice, Dorothy Buxton in theory saw Bolshevism as a fairer system and went to Russia to see the effects of the Revolution. With an intellectual honesty rarely seen by critics of Soviet Russia, the author examines fundamental questions of sociology and religion with some unexpected conclusions.